An easier way of working with the banks is here — ANZ is now delivering credit card feeds directly to New Zealand businesses using Xero. From today, June 13th, if you have an ANZ credit card, you’ll be able to apply to have a feed delivered to your Xero business directly from the bank. It’ll replace any Yodlee feeds you may have been using before. If you’ve been using the Yodlee system, or indicated that you’ve got an ANZ credit card, you’ll get an email from us over the next few days that lays out how to transition to the new feed. When data is delivered from ANZ (or any bank) to Xero full credit card numbers are not transmitted. We’re committed to keeping your financial data safe. Xero’s Head of Strategic Partnerships, Colin Crowley, is proud to be able to offer this service to customers with ANZ. Keep in mind, there can be hurdles a financial institution has to overcome when launching direct credit card feeds. The data from credit card statements typically generates from a particular system within the bank, and that brings about a whole separate development effort. This type of expansion can take more time to organise and get running smoothly than standard bank account feeds. With this in mind, it’s great to see ANZ’s commitment to its customers by developing this new opportunity. This banking development is set to make the lives of small businesses easier and we’re delighted with the enthusiasm shown by ANZ to develop the technology to make this happen. More information on the new feeds is available on our help centre. 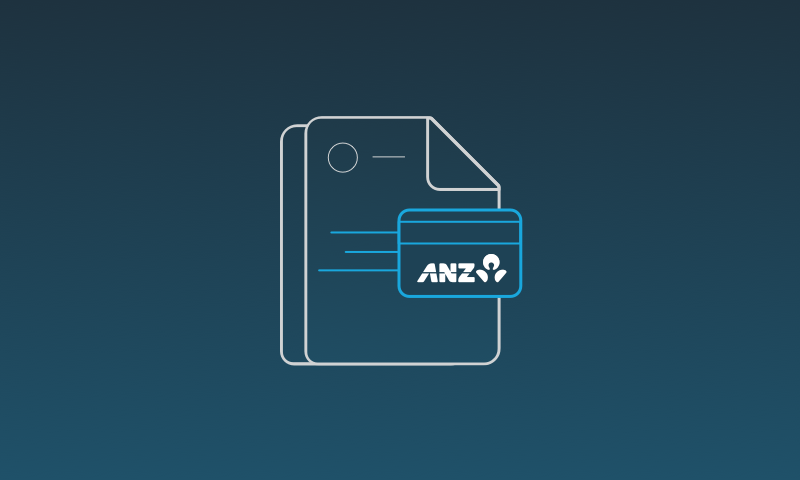 The post ANZ is now delivering credit card feeds directly to New Zealand businesses using Xero appeared first on Xero Blog. Is your data telling you the truth?